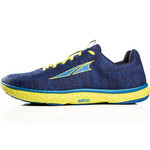 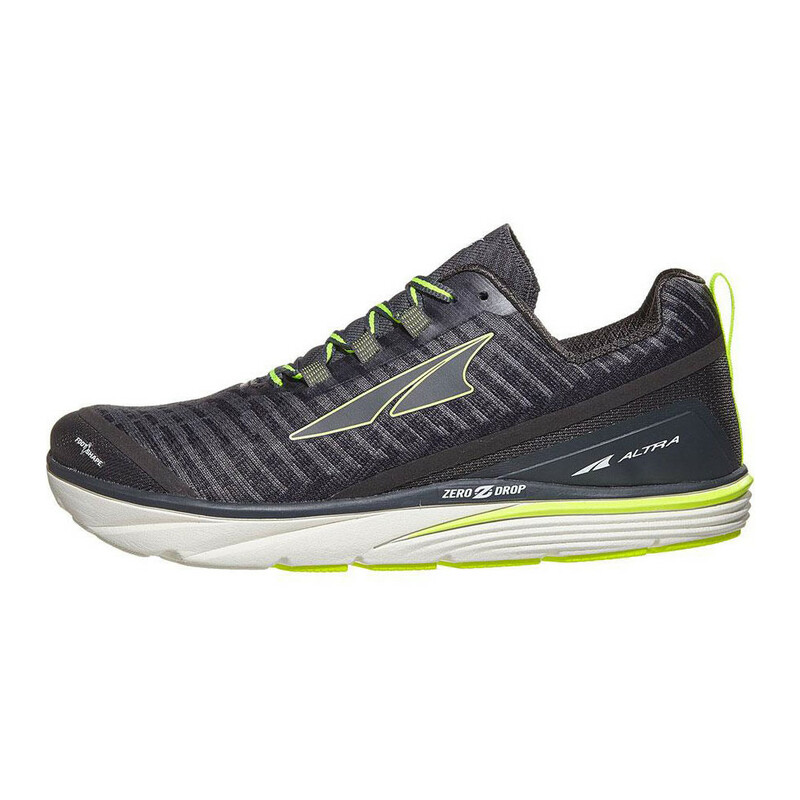 Altra’s Torin 3.5 Knit is a well cushioned zero drop road running shoe with a stretchy engineered knit upper for a comfortable and breathable sock-like fit. 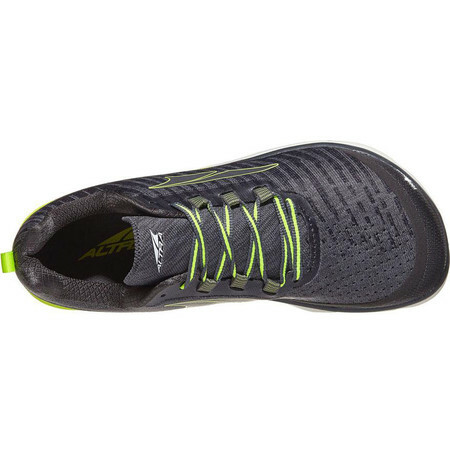 A reinforced A Strap midfoot support system holds your foot in place for a secure fit as you put in the miles. 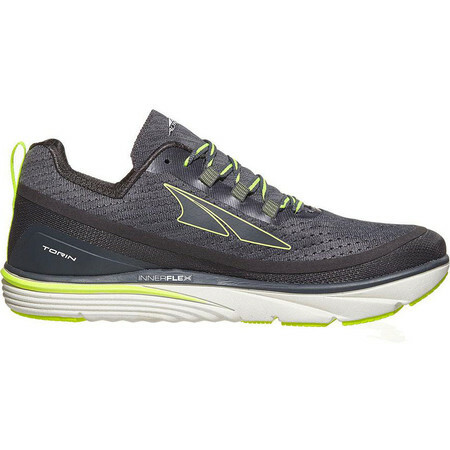 Featuring Altra’s trademark zero drop, foot-shaped midsole. 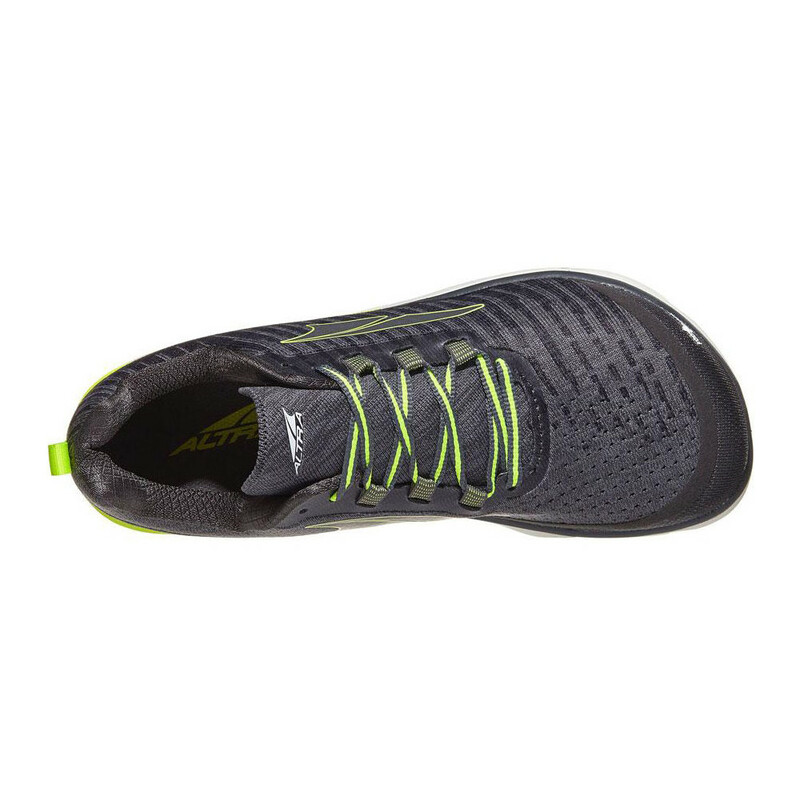 The foot-shaped toebox lets the toes spread naturally which helps with balance and contributes to your foot’s structural health. 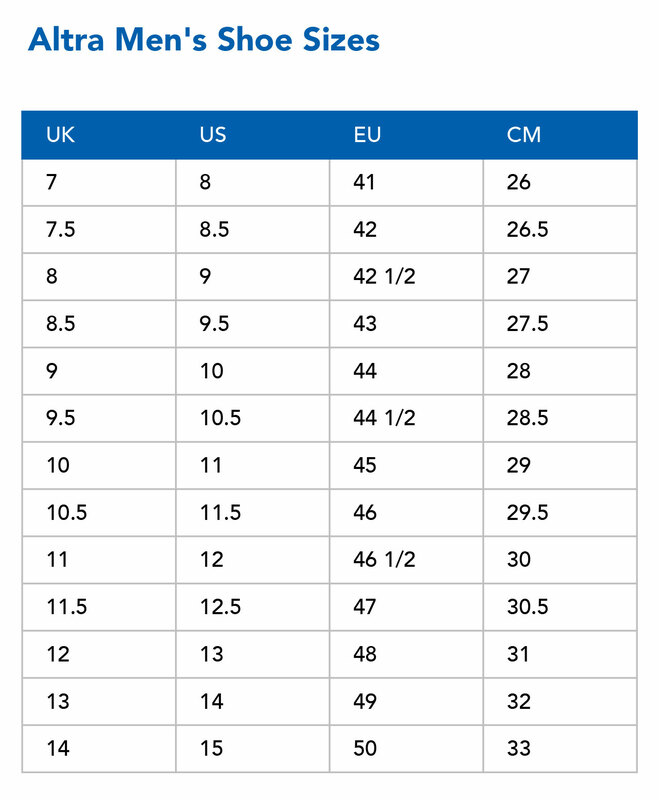 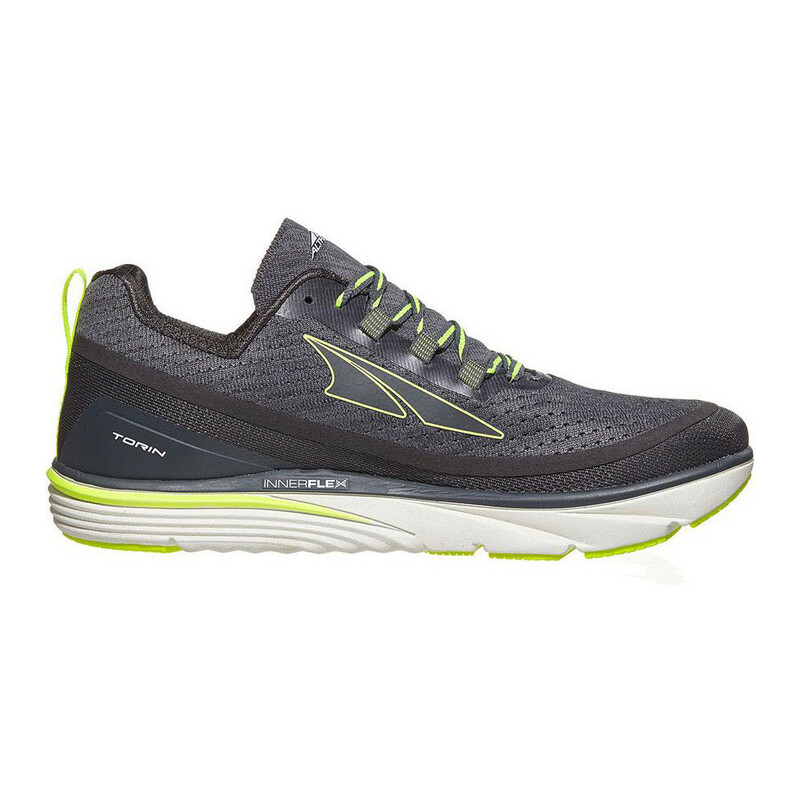 The zero drop platform keeps heel and forefoot equidistant from the ground to encourage natural running form. 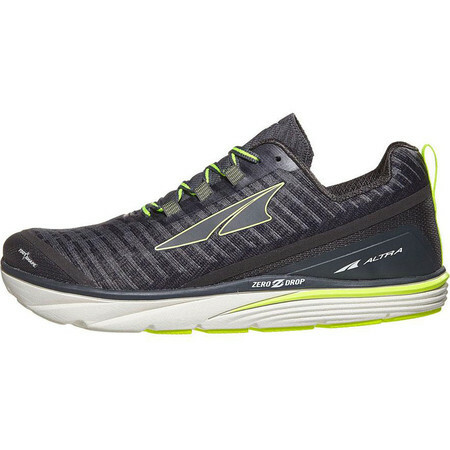 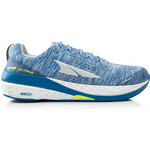 Altra’s A Bound energy returning cushioning in the midsole gives you a soft but springy underfoot feel and plenty of shock absorption all through your run however long it is. 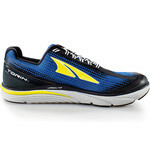 Grid-like flex grooves in the midsole increase flexibility for extra speed and improved performance.